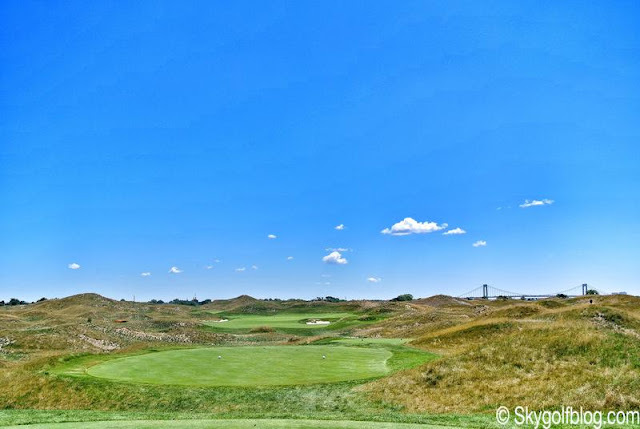 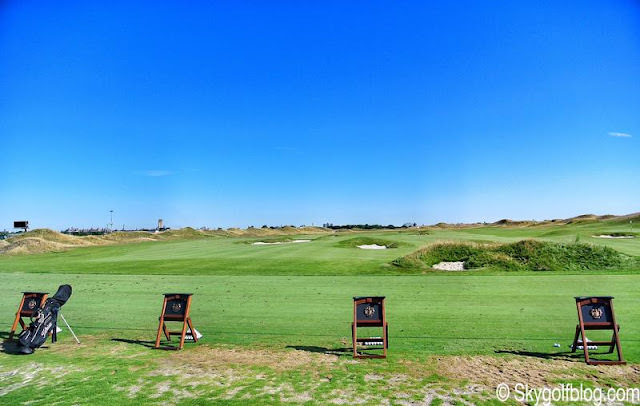 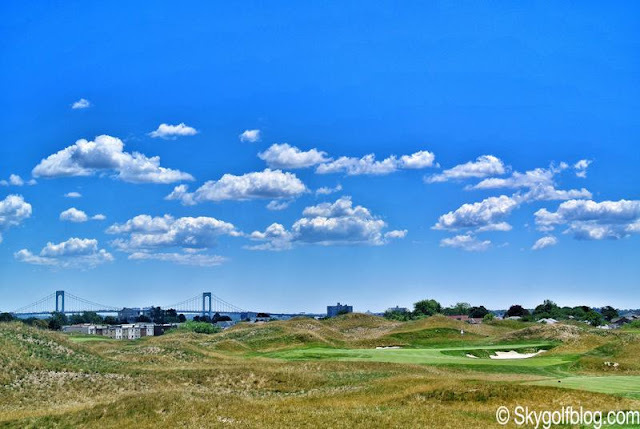 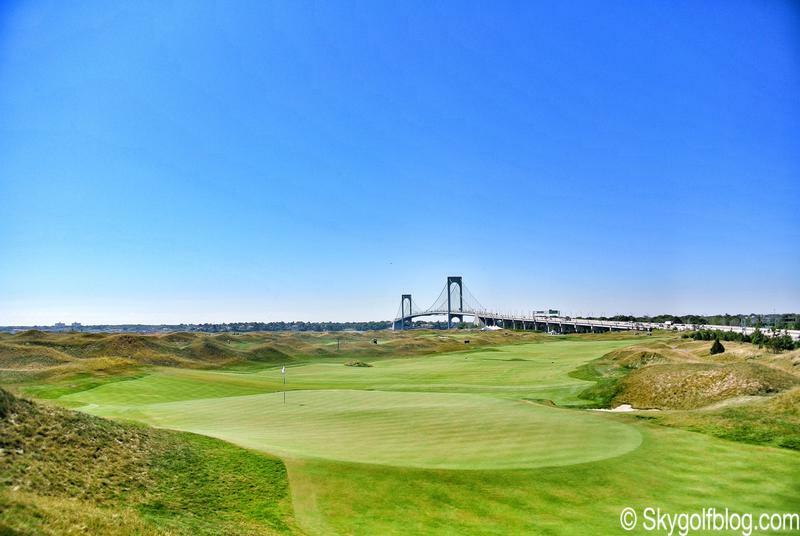 Bronx, New York: from a landfill to a world-class championship links course, a new gem shines on the US East Coast golf scene...that's Trump Golf Links at Ferry Point. 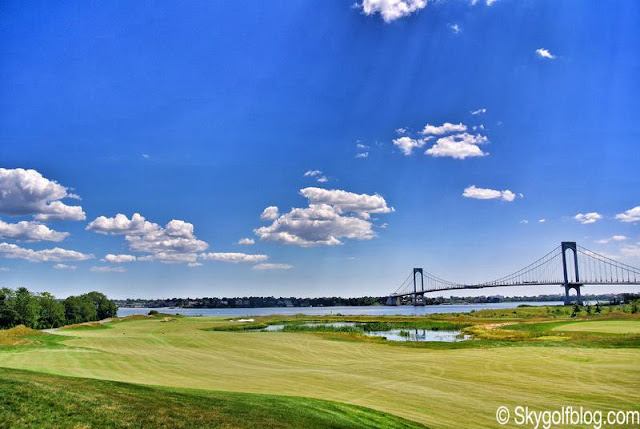 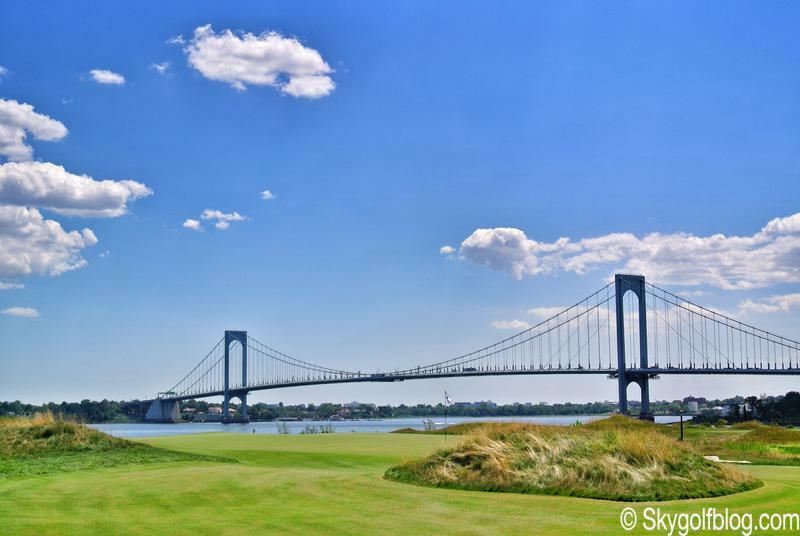 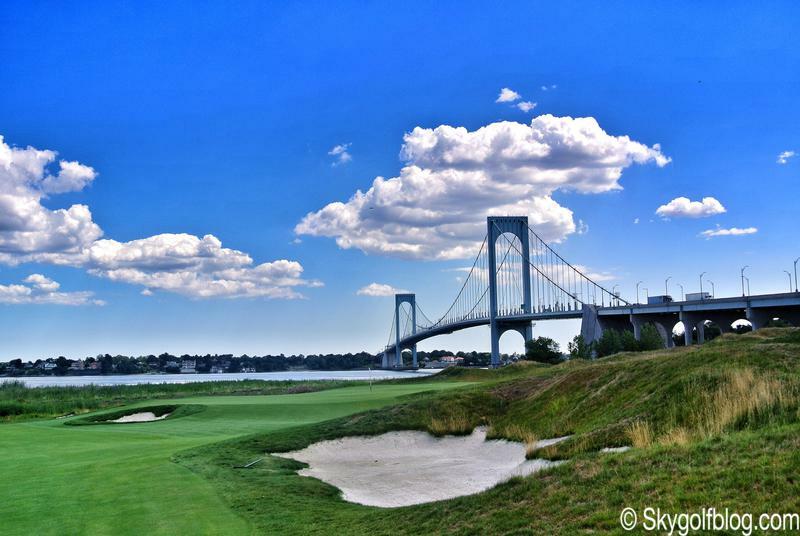 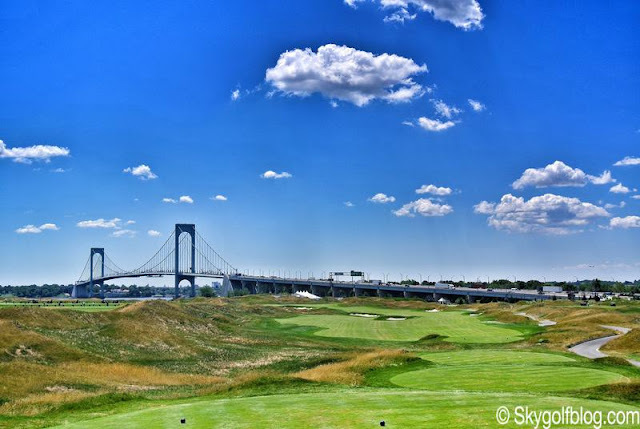 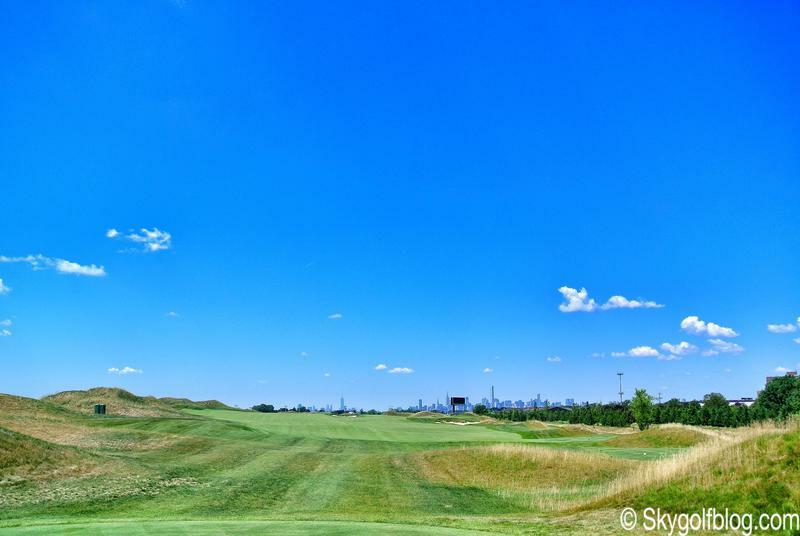 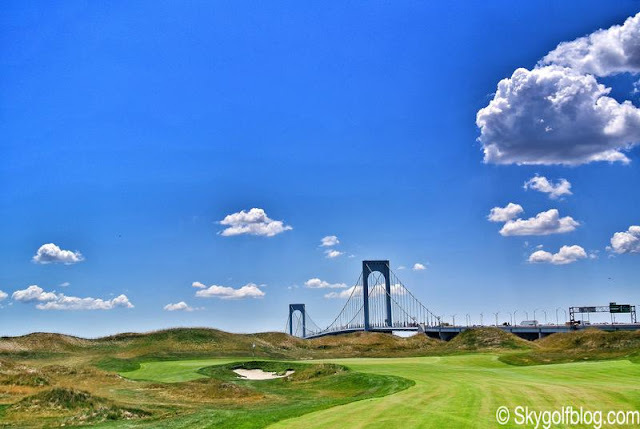 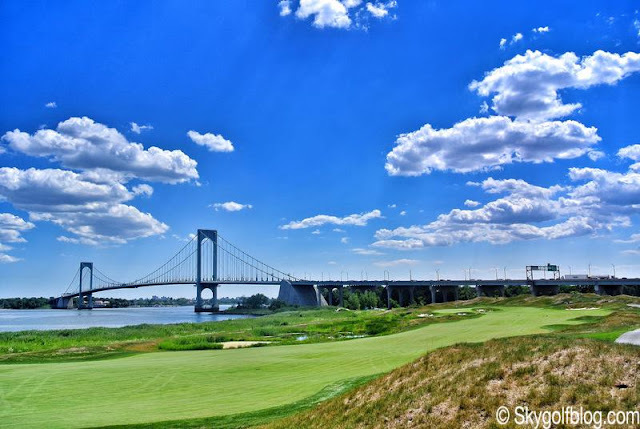 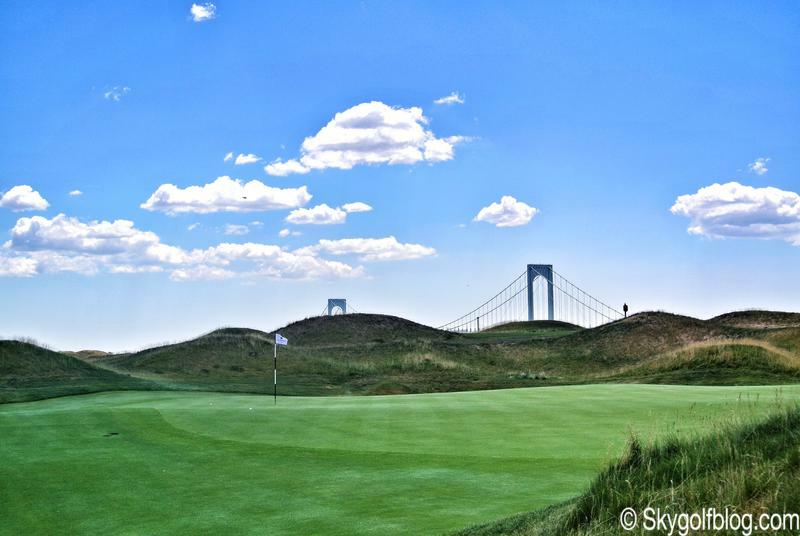 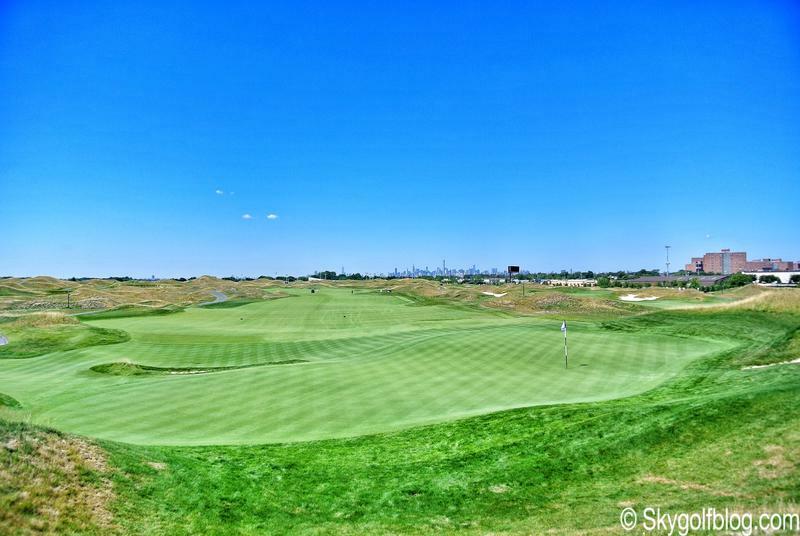 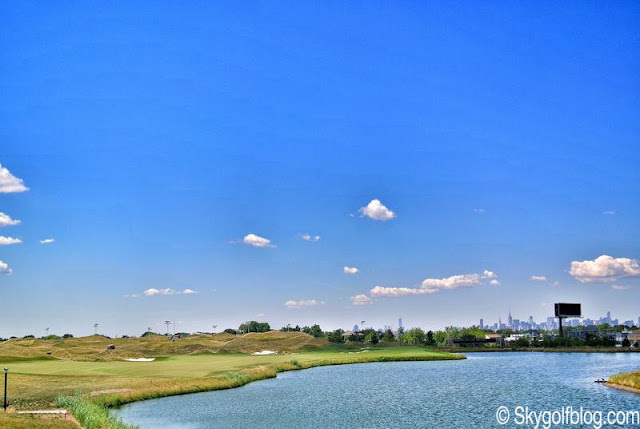 What was literally a 200 acre dump under the Whitestone Bridge sandwiched between the East River and the Throggs Neck section of the Bronx, after more then a decade of difficulties, lengthy delays, municipal muddling, 18 months of works and more than $120 million, today is a Jack Nicklaus Signature Golf Course offering spectacular and outstanding views of the Manhattan skyline from most of its 18 holes. “There’s never been anything like this ever built in the history of golf,’’ Donald Trump said on the opening day “You have a world championship course that fronts the East River that has among the most magnificent views of the city. The skyline of New York is the backdrop for many of the holes. 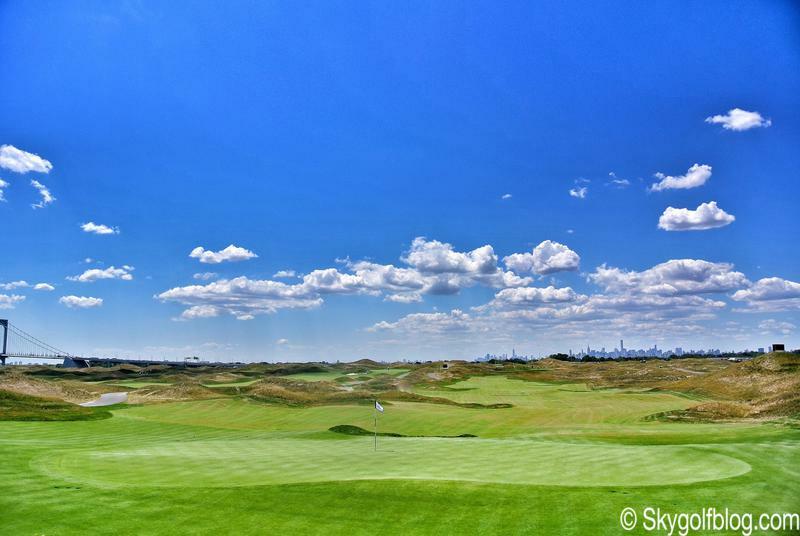 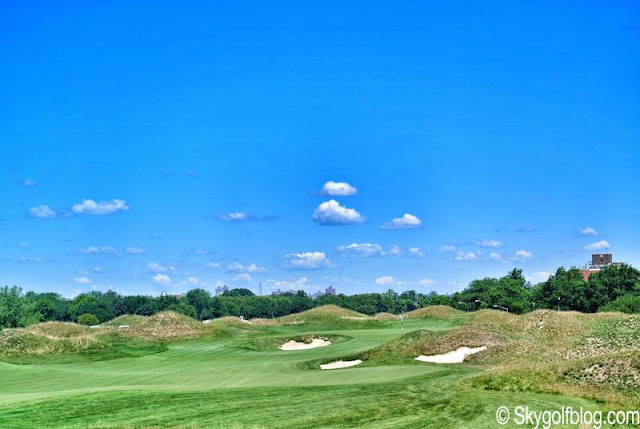 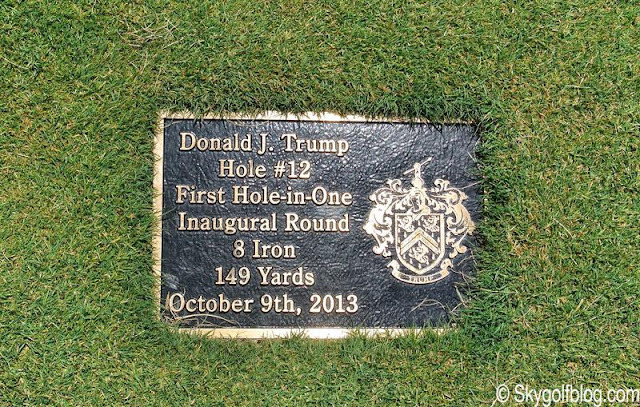 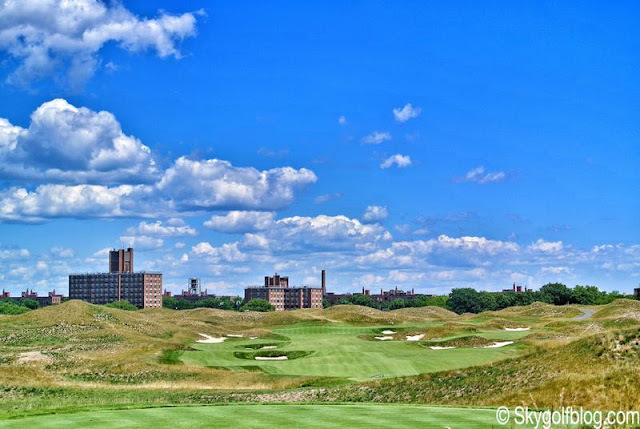 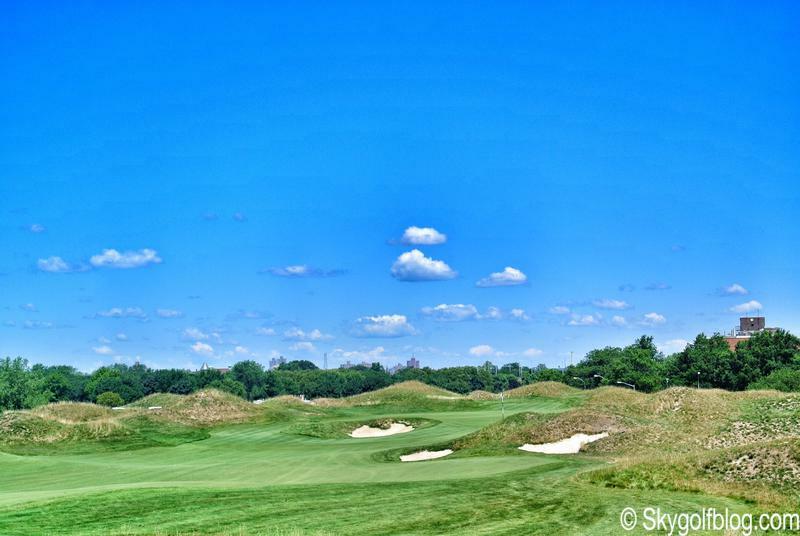 Opened for play to public in spring 2015, Trump Golf Links is probably one of the most incredible, memorable and singular public golf course you may find in the New York metro area. 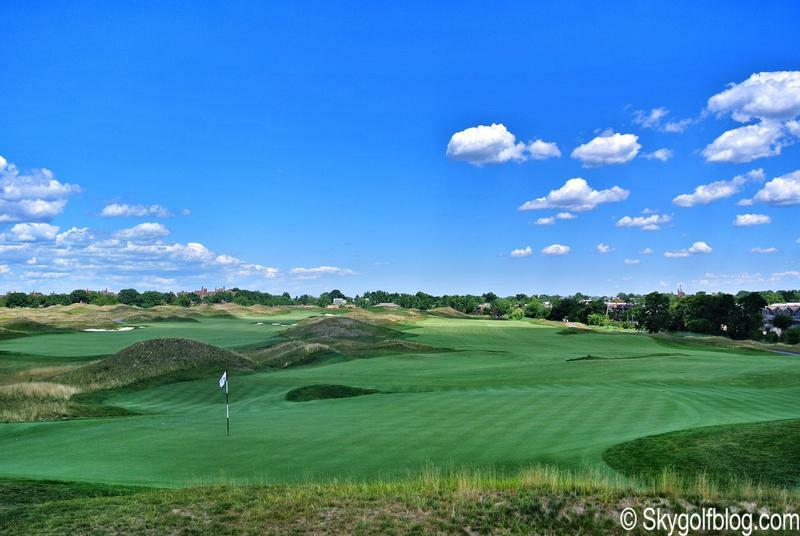 The result of this Golden Bear creation is a "pseudo-links" where plenty of earth was moved from this former landfill, that plays up, down, and through rippling mounds and distinctive dunes to big, undulating greens surrounded by cunningly sculpted collection areas. A collection of 18 distinctive and challenging holes where Nicklaus had been able to use all his talent to conceive a unique layout in the heart of the Big Apple. 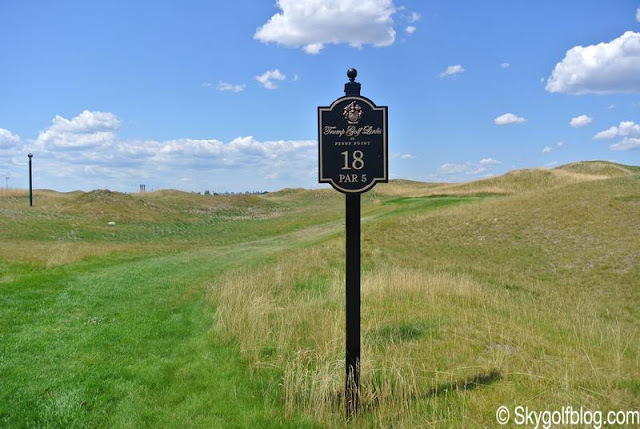 A strong par 72 (76.3/146) that stretches more than 7,400 yards when played from the back tees, long enough and with enough space to accomodate spectators, media and logistics to host an international event or a major championship. The Barclays Championship, the first leg of the PGA Tour’s FedEx Cup series in August, will be played at Ferry point in 2017 and 2020. 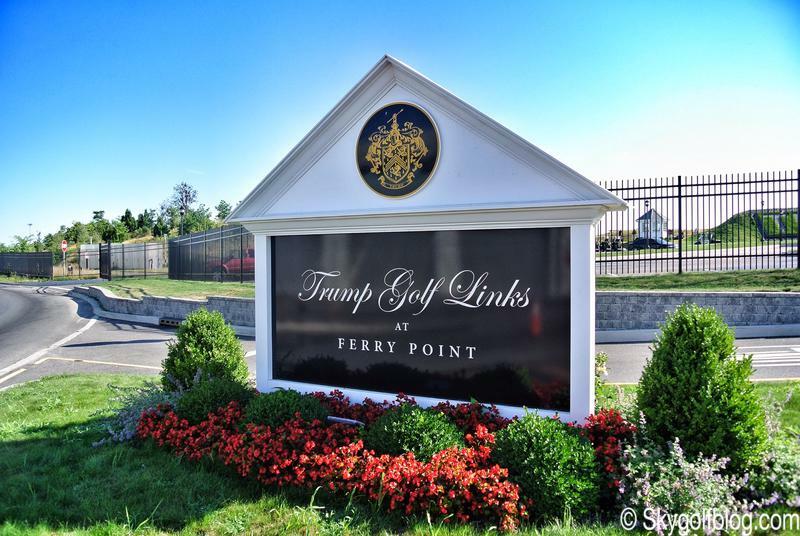 Trump Golf Links at Ferry Point has everything you want in a golf course: amazing scenery and an extraordinary setting, four testing par -5s, short par-4s and long and short par-3s. 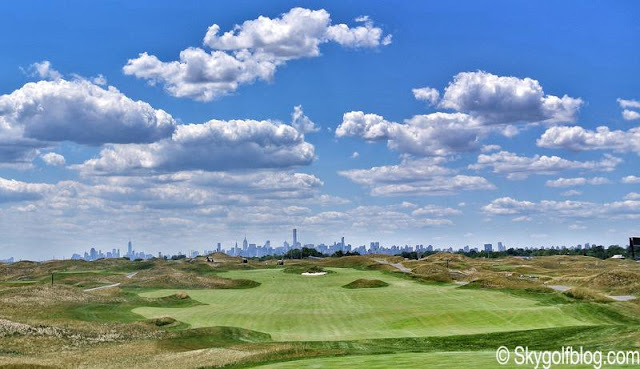 On holes like the long par four 6th or the tough and short par four 7th the cityscape, barely 10 miles away, is nothing less than breathtaking, while the final 576 yards 18th, a terrific downhill par five featuring ten bunkers and a water hazard down the left side of the fairway, has probably one of the most uncommon backgrounds in golf, a 3,770 feet suspension bridge opened in 1939. A unique experience that will be shortly become a top golfers destination from all over the World. 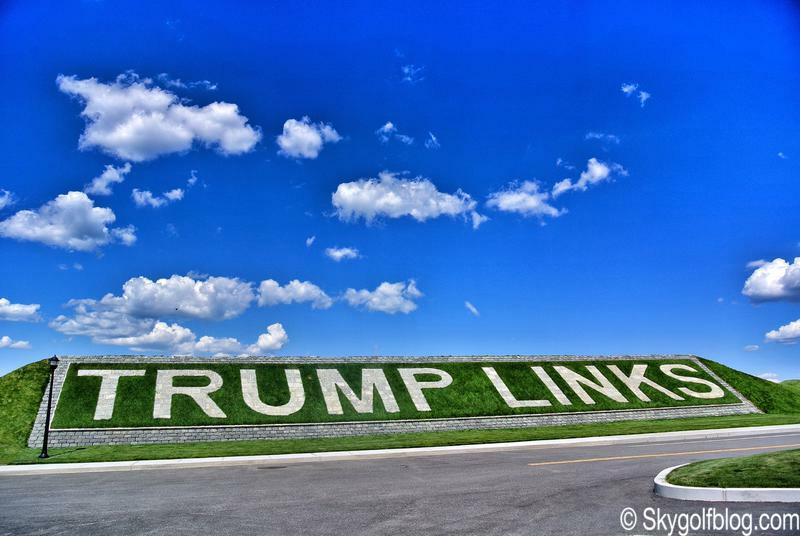 There’s nothing else like Trump Golf Links. 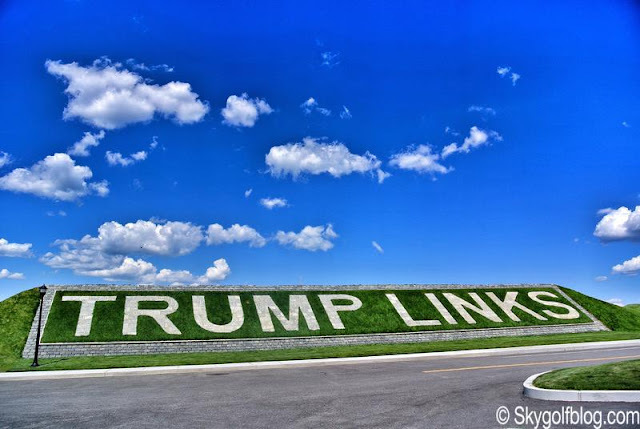 Just like New York.